Creekside Elementary strives to provide quality instruction that ensures high expectations in a safe environment for all students. Working collaboratively within our school and community, we will promote respect for self and others while nurturing each child's potential for social, emotional, intellectual, and physical growth. 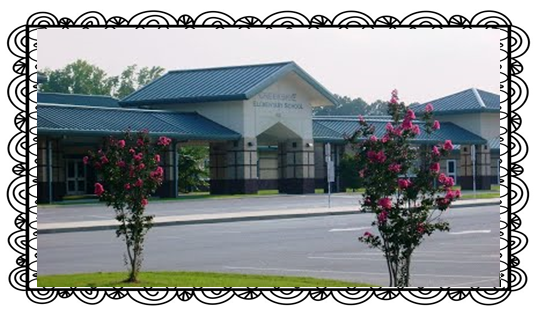 Creekside Elementary School provides a professional team of educators that foster community and family partnerships with the purpose of inspiring students to reach their individual potential. We use a Common Core based curriculum that is inclusive and challenging and that stimulates learning and creativity in a positive and safe environment. The Parent Portal gives parents real-time access to grades, attendance, and assignments. To sign up you must complete a request form and turn it in to our office. To download a request form, click here. Visit the Pitt County Schools website for more information. Is there something you want to know about Creekside that isn't on this website? Let Ms. Hill know! Please use the links below to access the PTA Newsletter and the Parent Involvement Policy.